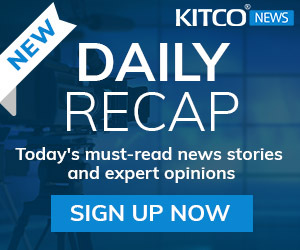 (Kitco News) - The one bright spot for the precious metals market appears to be the physical market as the U.S. Mint reported a 469% increase in July coin sales, compared to last year. According to the U.S. Mint’s sales data, 202,000 ounces of gold, representing a variety of denominations of American Eagle and Buffalo gold coins, were sold last month, compared to 35,500 ounce of gold sold in July 2014. In fact last month’s sales presented the strong pace for the year. In total, the U.S. mint has sold 571,500 ounces of gold in the first seven months of this year, up 38% compared to same time period last year. Commodity analysts from Barclays said in a note published Monday that gold’s recent price drop below $1,100 an ounce encouraged investors to purchase more bullion products. 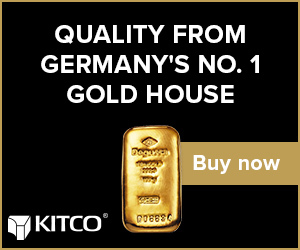 “This level of retail interest was last seen in early 2013, which suggests this is a price-driven response as 2013 gold also dropped violently,” they said. The mint also saw a rise in silver bullion sales compared to last year, selling 5.529 million coins in July, up 180% year-over-year. Although July sales were above average, unlike gold it didn’t present the peak for 2015. In January, the mint sold 5.530 million coins. Total silver sales in the last seven months was 27.315 million coins, up 4.6% from 26.103 million coins sold last year in the same period. The mint’s silver sales could have been higher but in mid-July it sold out of the popular American Eagle silver coins, being caught off guard by the increased demand after prices dropped below $15 an ounce. Sales of the silver coins, on an allocated basis, only resumed last week. It is not just the mint that has seen unprecedented demand for bullion as prices significantly dropped last month. 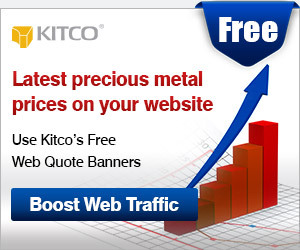 In his morning commentary, Peter Hug, global trading director for Kitco.com said that many bullion dealers have been struggling to obtain a supply of silver coins and small gold bars. 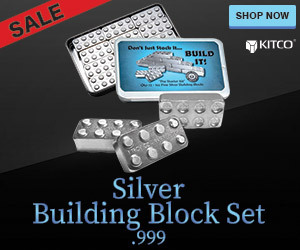 However, he added that he does not see this reemergence of physical bullion to help support prices as gold trades under $1,100 an ounce and silver under $15 an ounce. 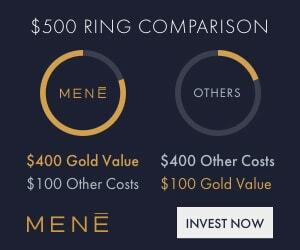 “This demand is mitigating the wholesale liquidation of the precious metal complex by funds and liquidity needs from margin calls in other investment classes,” he said.